The Irish Alumni Association unites more than 9,200 graduates of St. Patrick, St. Patrick Central and Bishop McNamara Catholic High School. 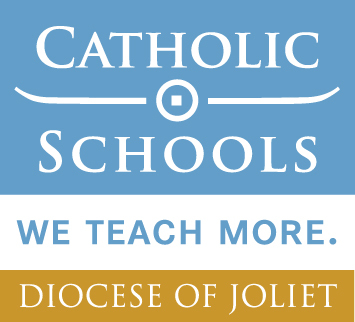 Our mission is to preserve the heritage that shapes our school, to foster the spirit of camaraderie among alumni and to support the mission and development of Bishop McNamara Catholic School. All Bishop McNamara students become members of the Irish Alumni Association upon graduating. 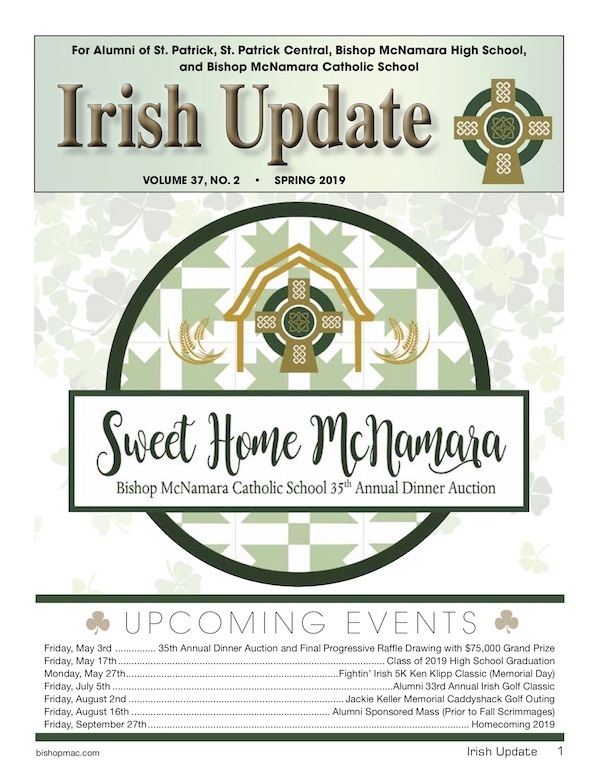 If you are interested in learning more about the Irish Alumni Association Board or becoming a member, please contact Sandy LaMotte '82 Malpasuto at smalpasuto@bmcss.org or, call her at (815) 933-7620 or (815) 263-2120. If you graduated in a year ending in 4 or 9, 2019 is a reunion year for you! If you have any class reunion details please contact us and we will help spread the word for you on the website and in the Irish Update. Fightin' Irish 5K-Ken Klipp Classic on Memorial Day, Monday, May 27th, 2019. Irish Golf Classic on Friday, July 5th, 2019. Homecoming Friday, September 27th 2019. Read the latest Irish Update here!